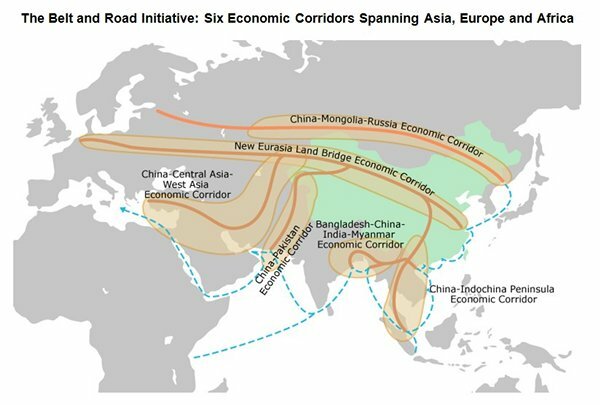 The Belt and Road Initiative (BRI) refers to the Silk Road Economic Belt and 21st Century Maritime Silk Road, a significant development strategy launched by the Chinese government with the intention of promoting economic co-operation among countries along the proposed Belt and Road routes. The Initiative has been designed to enhance the orderly free-flow of economic factors and the efficient allocation of resources. It is also intended to further market integration and create a regional economic co-operation framework of benefit to all. The Silk Road Spirit – “peace and cooperation, openness and inclusiveness, mutual learning and mutual benefit” – is the mantra that has been passed from generation to generation, promoted the progress of human civilization, and contributed greatly to the prosperity and development of the countries along the Silk Road. Symbolizing communication and cooperation between the East and the West, the Silk Road Spirit is a historic and cultural heritage shared by many countries around the world. Some of the information here is gathered from the Asia Maritime Transparency Initiative with a focus on the implications on Maritime Silk Road, particularly in the CLMVT region. 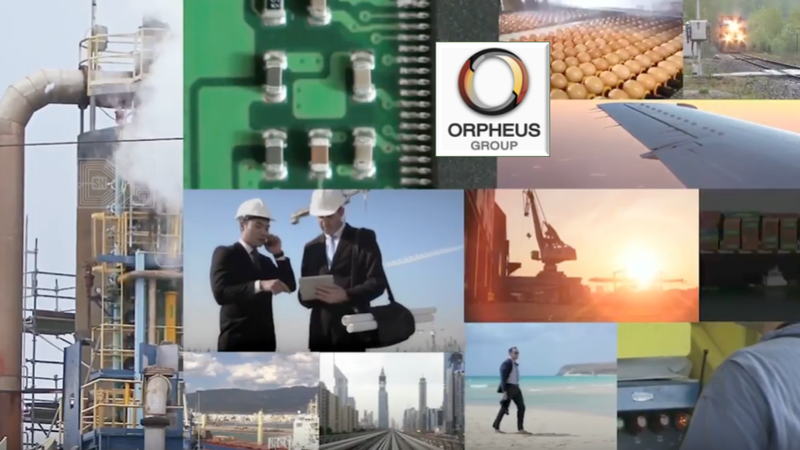 Orpheus Group and Stark Networks AG are working closely in private public partnerships with regional governments, officials and private enterprise; a series of carefully selected projects with a focus on sustainable development to support local communities and rising tourist numbers makes up the projects in the CLMVT projects portfolio. Kyaukpyu is a coastal town along the Bay of Bengal in Myanmar’s western-most state of Rakhine state. In 2016, subsidiaries of China’s CITIC Group Corporation, including China Harbor Engineering Company, won contracts for two major projects in the town—the dredging of a deep-sea port and the creation of an industrial area in an accompanying special economic zone (SEZ). The port project is valued at $7.3 billion and the SEZ at $2.7 billion. Under the terms of the deal, CITIC will build and then run the project for 50 years with a potential extension of another 25 years. China recently has won the contracts to develop a deep-sea port at Kyaukpyu and an industrial area in a special economic zone (SEZ) nearby and has shown a visionary initiative to move forward quickly with regional development plans. Kyaukpyu is also the terminus for an oil pipeline and a parallel natural gas pipeline running to Kunming, capital of southwestern China’s Yunnan Province. Those projects reflect a strategic effort by Beijing to reduce its reliance on oil and gas imports through the Strait of Malacca, and a deep-sea port at Kyaukpyu could similarly help China in its drive to develop its inland provinces. The CLMVT region stands to benefit greatly from these large-scale infrastructure projects. Poling references regional concerns about the potential that China would leverage a port at Kyaukpyu for military purposes but pragmatically concludes that at present the overriding fear within Myanmar is China’s potential economic leverage via debt financing. Many critics of China’s robust development plans often overlook the fact that other countries in the CLMVT region are also working with each other, and the mutual growth opportunities for the populations and cultures in ASEAN far outweigh the influences of China on any single country in this region. Myanmar’s government is eager to begin work on a Chinese-backed deep water port project in Kyaukpyu, and a decision is expected soon, the country’s union minister and security adviser Thaung Tun said. He dismissed the fear of a “debt trap”, saying he was confident it would be a “win-win” deal. “We would like to see this project get off the ground,” Thaung Tun, who is also chairman of the Myanmar Investment Commission (MIC), told the South China Morning Post on Friday. “I would say we (China and Myanmar) are negotiating, the process is moving ahead and a decision is imminent.” The assurance follows recent reports that Myanmar is reviewing the port project in a bid to negotiate down the costs. The project, in western Rakhine state, is of strategic importance to connect China with the Indian Ocean and is located at the terminus of oil and gas pipelines bringing fuel to China’s landlocked southwestern provinces. The port would also help reduce China’s need to ship fuel through the vulnerable Strait of Malacca. Launched in 2013 as “one belt, one road”, the Belt and Road Initiative (BRI) involves China underwriting billions of dollars of infrastructure investment in countries along the old Silk Road linking it with Europe. The ambition is immense, the undertaking complex. China is spending roughly $150bn a year in the 68 countries that have signed up to the scheme. China’s Belt and Road Initiative spans over 65 countries, has been subjected to criticism and claims that it will drag developing countries into debts they could not repay. A target of such criticism is Hambantota port in Sri Lanka, which was handed over to China Merchants Port Holdings on a 99-year lease late last year as a deal to cut government debt. Focusing on five routes, the Belt and Road Initiative takes advantage of international transport routes as well as core cities and key ports to further strengthen collaboration and build six international economic co-operation corridors. These have been identified as the New Eurasia Land Bridge, China-Mongolia-Russia, China-Central Asia-West Asia, China-Indochina Peninsula, China-Pakistan, and Bangladesh-China-India-Myanmar. Thaung Tun said that Myanmar was aware of the Hambantota case, but that the government believed the project was economically and politically important for the country. “In the case of Sri Lanka, there was this issue, now they have to answer to the debt,” he said. “We already know what happened to other places, and we will make sure it [Kyaukpyu port] is a workable project. “There are people who said: be careful, you will get into a debt trap. In this world people can have their own opinions, but we will make sure what happens to Kyaukpyu, it will be a win-win situation for Myanmar and China.” The project would be carried out in stages, he said, adding that a vice-minister of planning and finance has been appointed to “move the project forward”. The project’s initial cost estimate is US$9 billion, according to earlier reports. 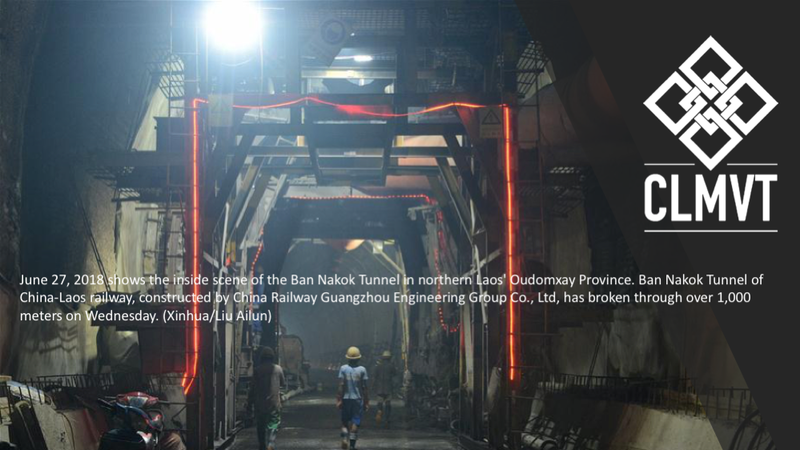 Citic, a Chinese state-owned investment corporation, has proposed taking a 70 per cent stake in the project, with the remainder split between the Myanmar government and a consortium of local firms. Thaung Tun said Myanmar needed such bold projects to bridge the “infrastructural gap” with its neighbours, especially as the new government, which came to power two years ago, is eager to bring tangible changes to meet public expectations. He is also optimistic there will be talks to resolve the long-shelved Myitsone dam project in northern Myanmar, which was suspended in 2011 by a previous administration because of environmental and protests in Myanmar. 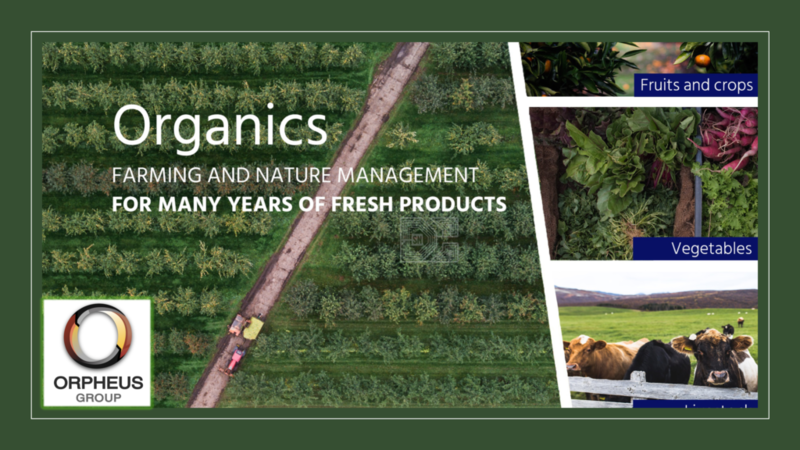 Coupled with the larger projects is a swathe of smaller public private partnerships that are bringing new technologies to growing industrial sectors, agriculture and assisting with energy efficiency as the region develops. Solar, geo-thermal, wind and hydro energy projects are vital contributors to supporting new hotels, residential and business buildings, organic farming, waste to energy processing plants, and the new transportation networks being implemented across the CLMVT region, connecting with Bangladesh, China, Malaysia, India and Singapore. The Chinese government and state media have repeatedly called for Myanmar to revive the Myitsone dam project, and Thaung Tun is hoping the issue could be resolved as Yunnan province can now generate enough electricity for its use. “Ten years ago, Myitsone dam was a very viable project,” Thaung Tun said. “But now that China doesn’t need the energy from Myitsone dam, I am not sure if China will still insist on this dam going forward.” Describing China as a “close friend and neighbour”, Thaung Tun said he remained hopeful that the two countries could resolve the issue. The project can be built to provide electricity to local demands, which are increasing rapidly. “It should not be a thorn in the side of the two countries,” he said, adding there will be “some negotiation” to resolve the situation. During a trip to China last year, Myanmar’s former president Htin Kyaw tried to explore ways to replace the controversial US$3.6 billion project with others, though the Chinese foreign ministry said its stance had not changed, according to reports. An article this month in China’s state-owned Global Times saying that China has not given up the unpopular project raised eyebrows in Myanmar media. Thaung Tun said Myanmar would like to focus on more important priorities for economic cooperation with China, such as the China Myanmar economic corridor, connecting Yunnan with Mandalay in central Myanmar, which was introduced when Myanmar’s de facto leader, Aung San Suu Kyi, visited Beijing last year. 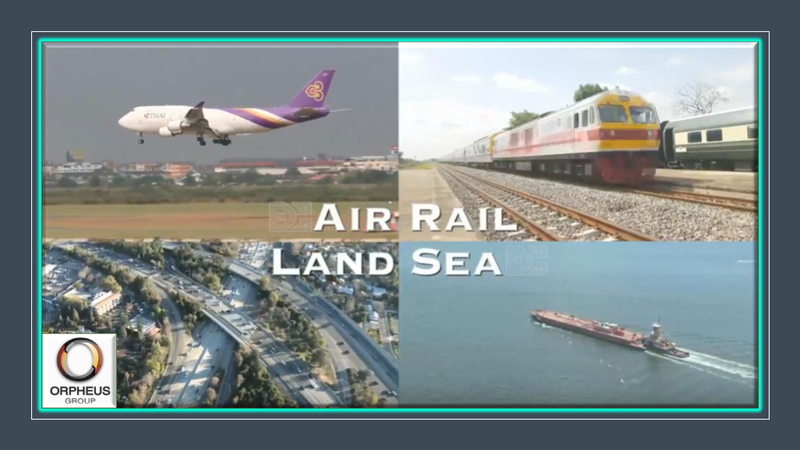 He said a railway connecting Ruili in Yunnan province to Mandalay “would start quite soon” and “in all likelihood it will be extended to Yagon to Kyaukpyu” in Myanmar. When asked about security for Chinese projects in Rakhine state, which is at the centre of the Rohingya crisis near, Thaung Tun said Kyaukpyu port is far from the troubled area in the north. “It is perfectly safe,” he said. 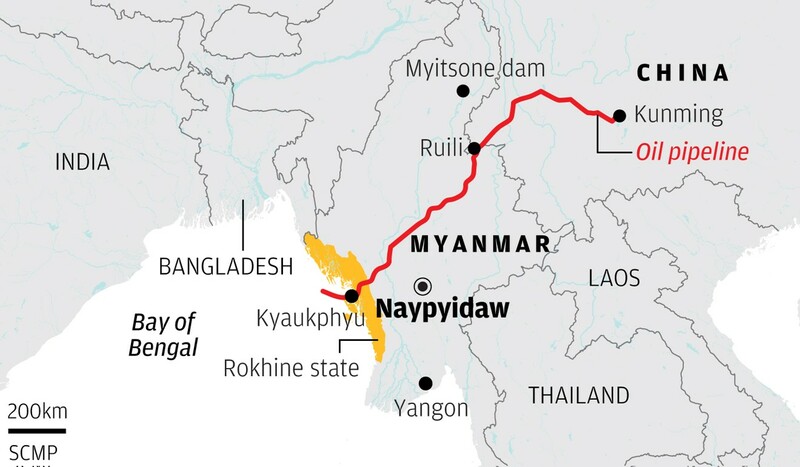 “There are Chinese technicians working on the oil and gas pipeline, and they are living there.” The railway development plans for Myanmar are also part of a wider regional focus, including a new railway being built connecting China through Laos to the Gulf of Thailand. “In the future, we would like to see Chinese tourists coming to Kyaukpyu, as it has beautiful beaches,” he added. The new railways, roads, seas, rivers and air routes will be increasingly filled with Chinese tourists in a rising middle-class population keen on exploring destinations beyond their home country. 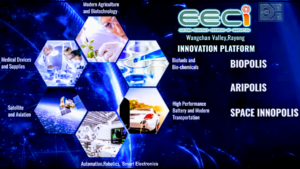 For more information on CLMVT and Thailand’s 4.0 EEC development plans please refer to the reference links and the Stark Networks AG website. The Belt and Road Initiative cooperation features mutual respect and trust, mutual benefit and win-win cooperation, and mutual learning between civilizations. As long as the countries along the BRI make concerted efforts to pursue common goals, there will be bright prospects for the Silk Road Economic Belt and the 21st-Century Maritime Silk Road, and the peoples of the countries connecting the networks can all benefit from this initiative.